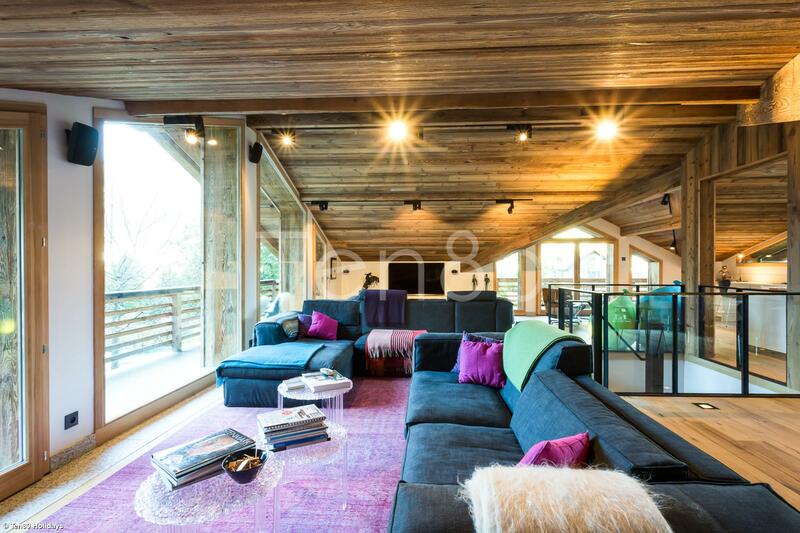 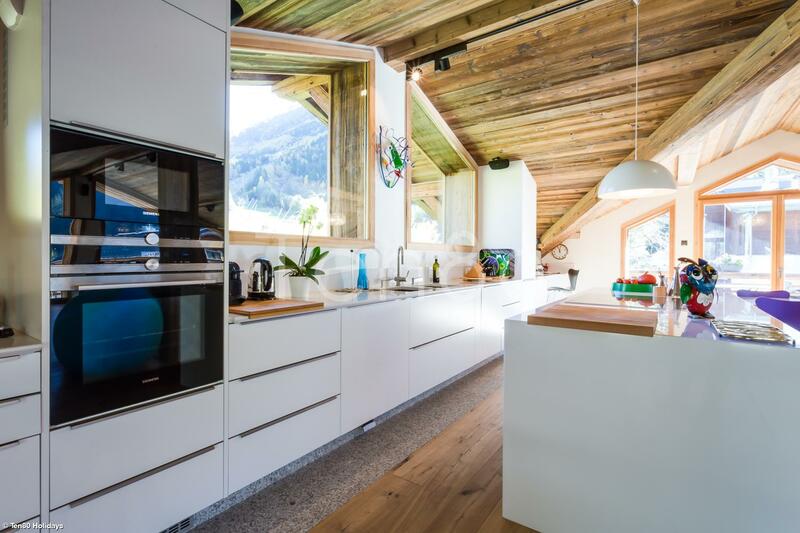 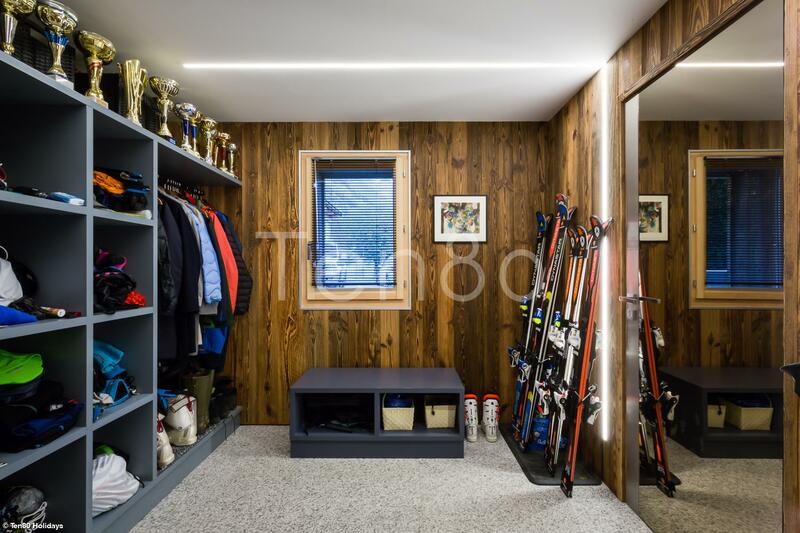 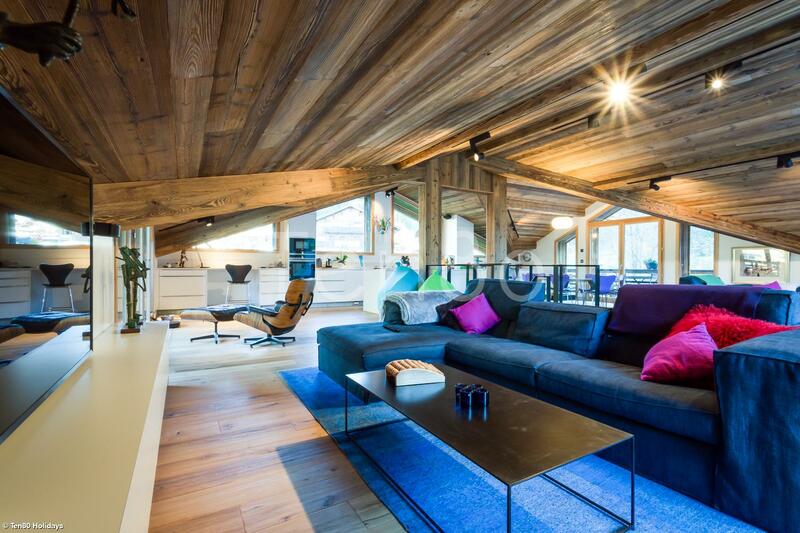 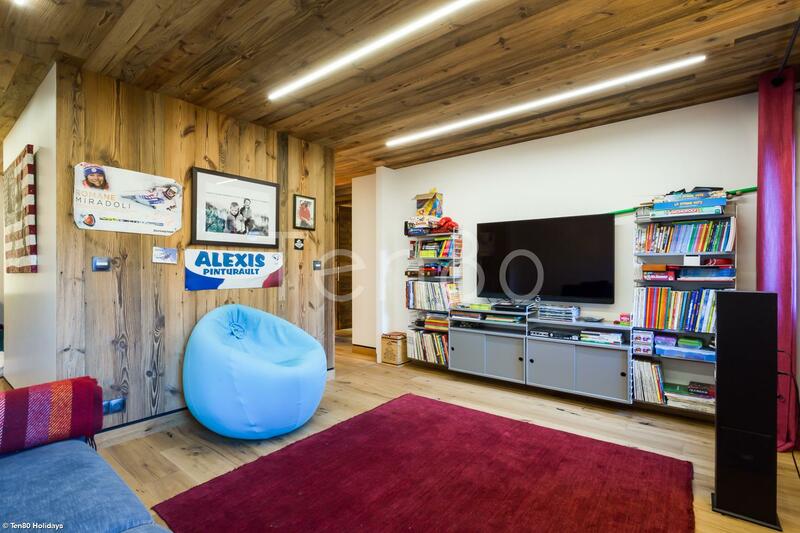 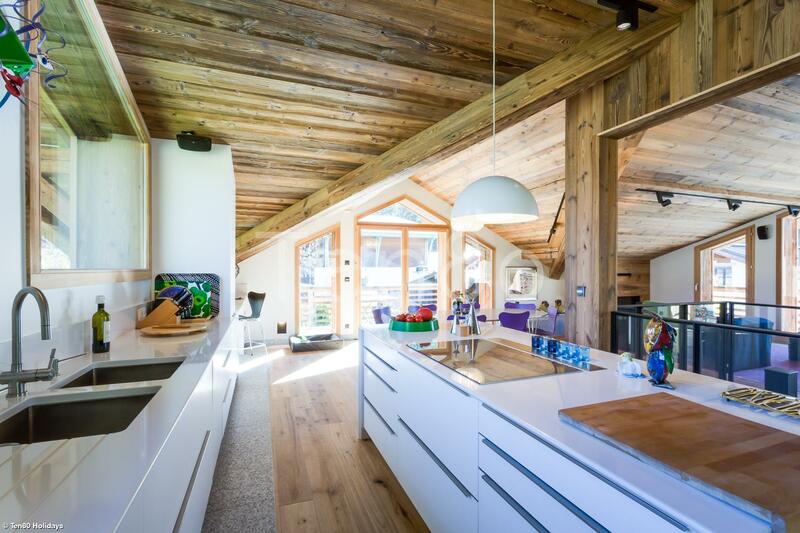 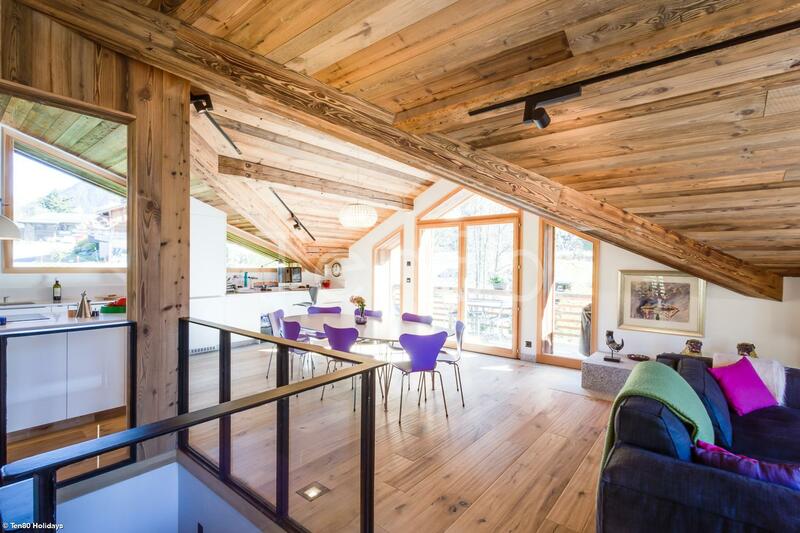 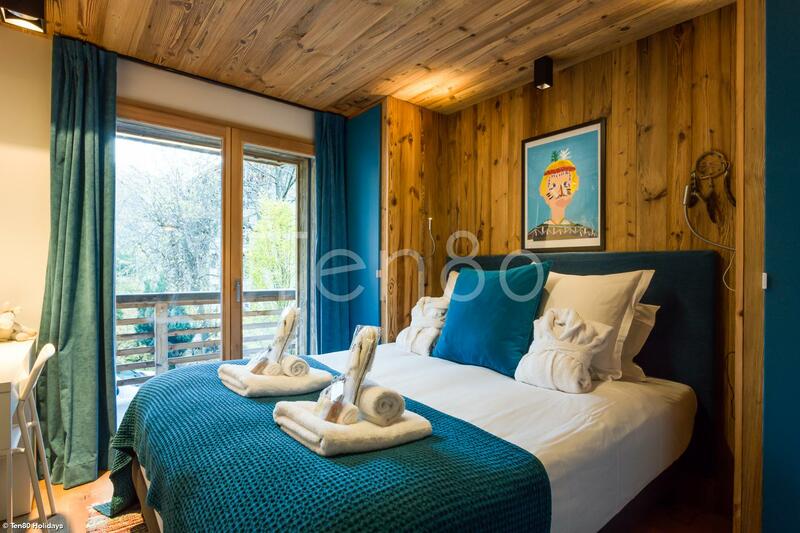 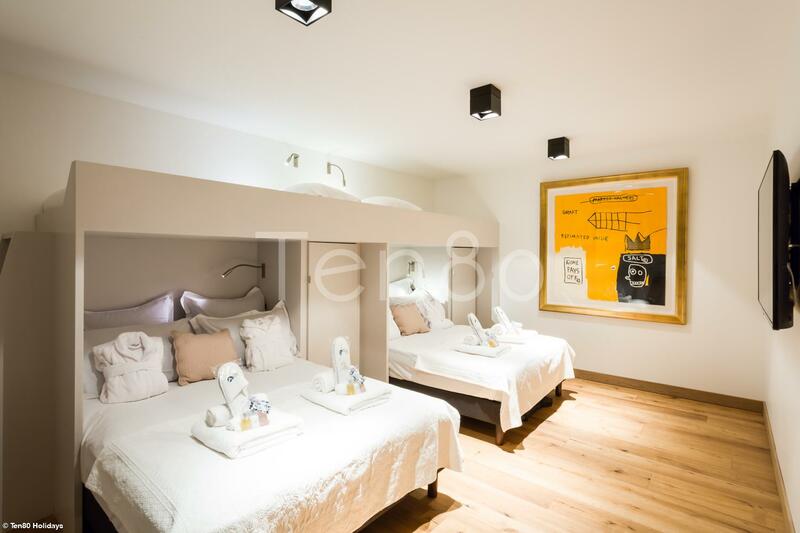 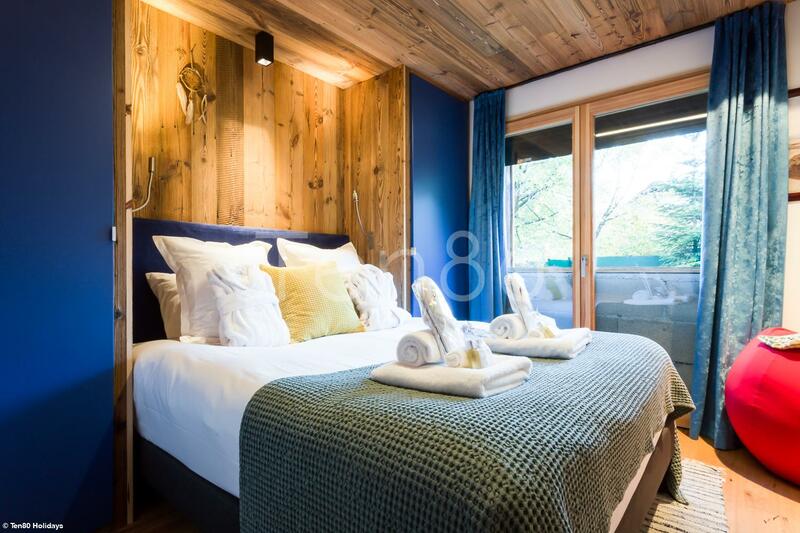 This chalet is a very lovely light and comfortable home, built with great style, holding true to the mountain heritage but at the same time integrating modern touches and comfort thoughts. 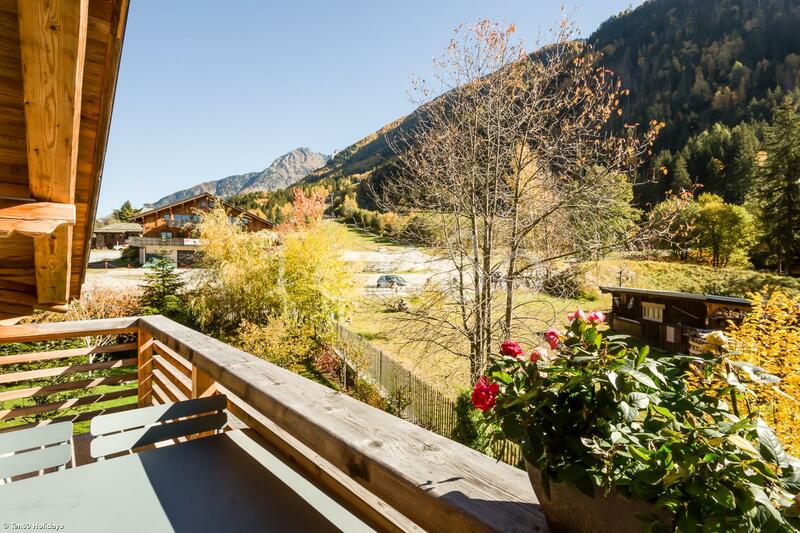 2 private vans for the airport transfers and 1 van with personal driver for the full week in the valley. 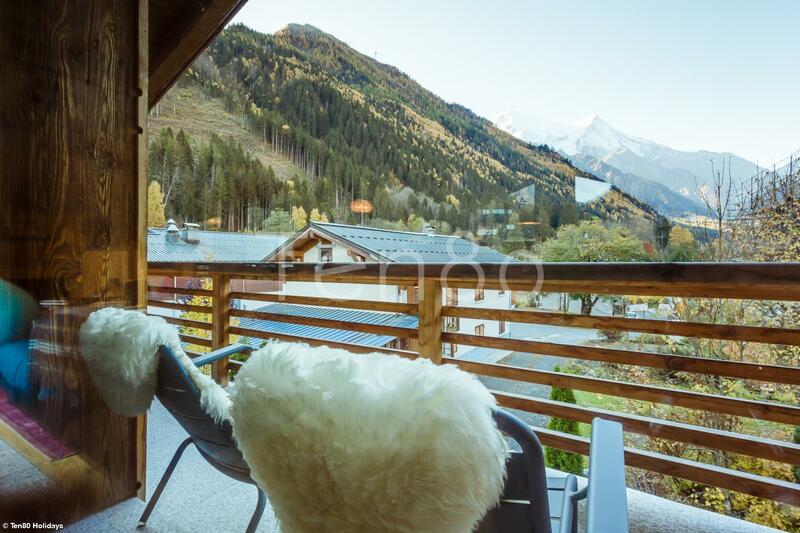 Includes one day trip to Courmayeur or Verbier (and back), and transport into town the two nights out when the chef is not working. 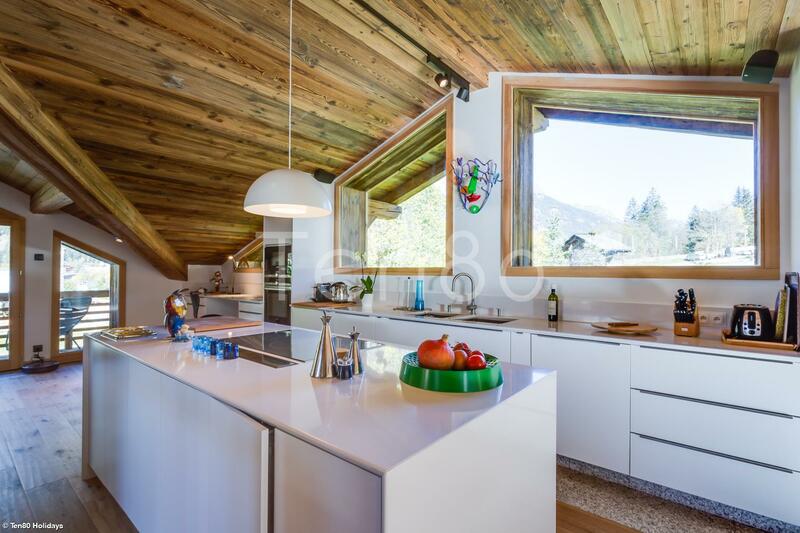 A vast and very light living space, with seperate kitchen, dining TV and lounge areas all blending in a lovely open plan style with great volumes, mountain charm and stunning views. 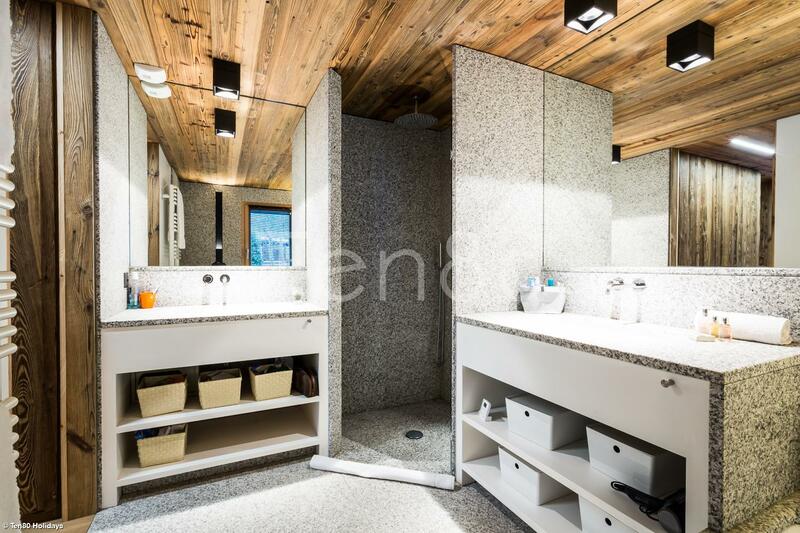 A further bathroom and sauna. 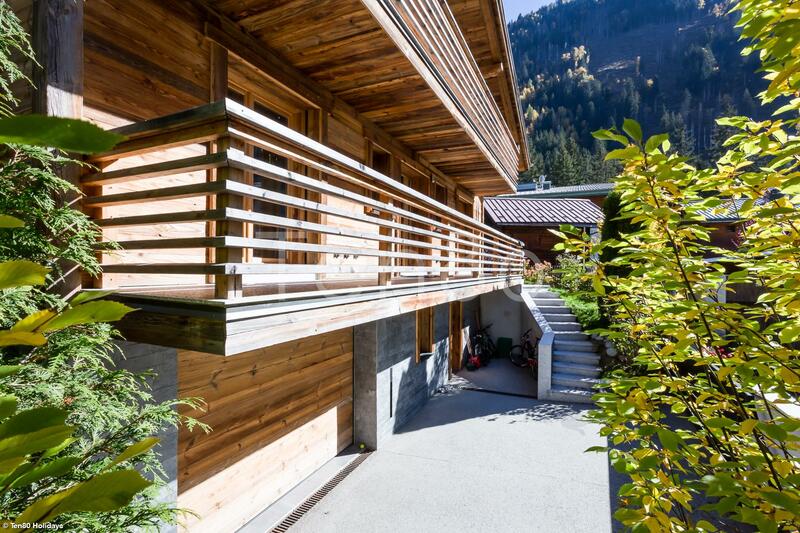 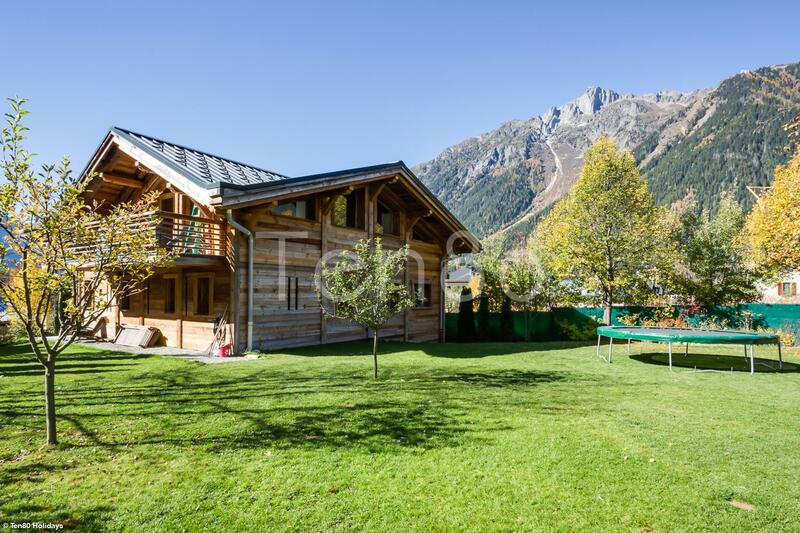 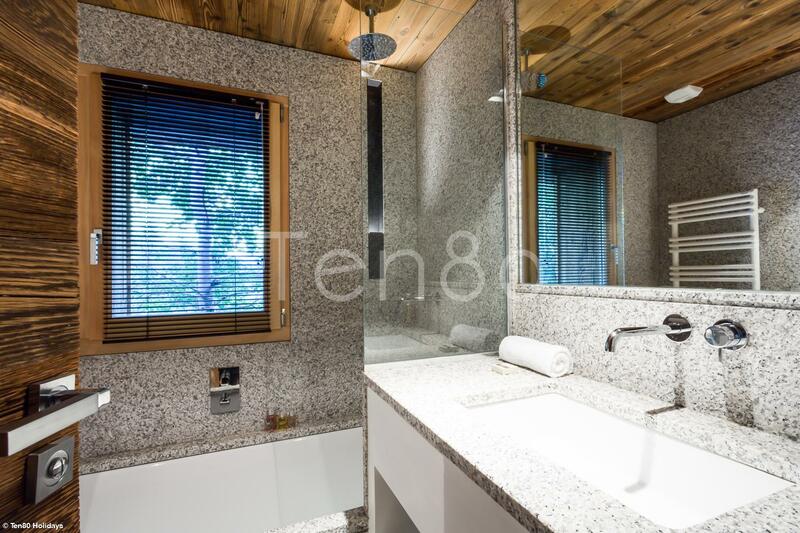 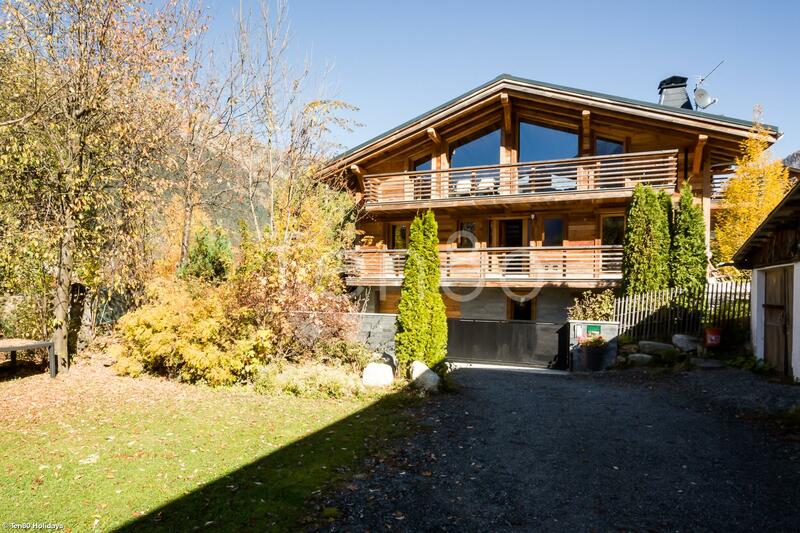 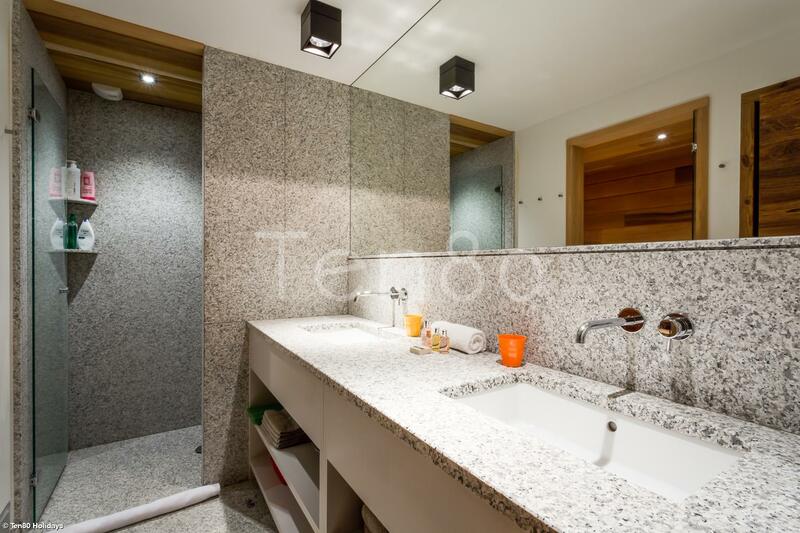 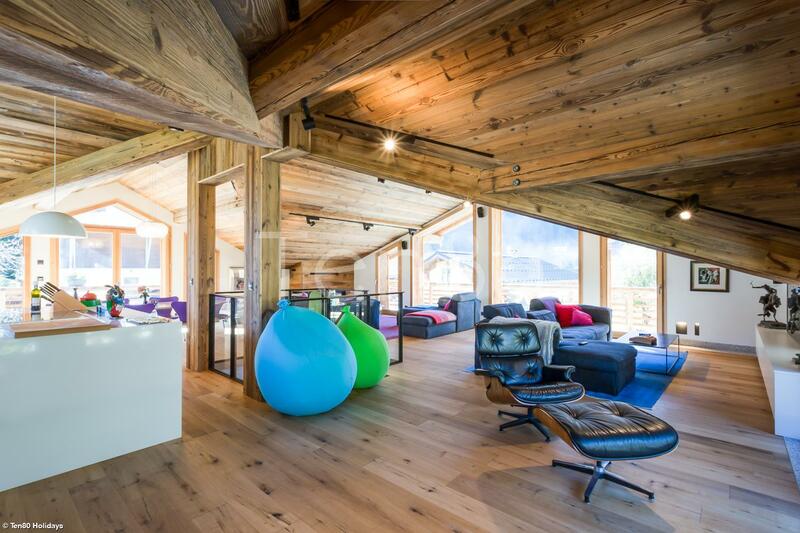 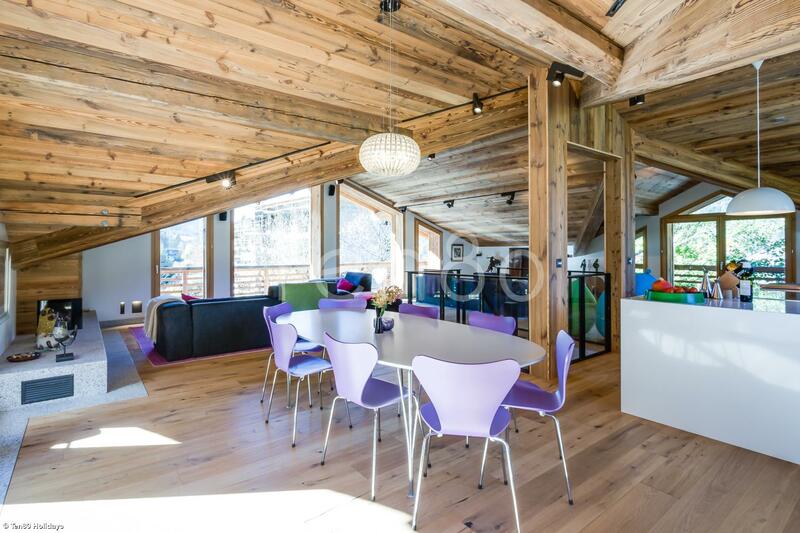 The chalet Granite is ideally situated in a quiet hidden recess of Chamonix. 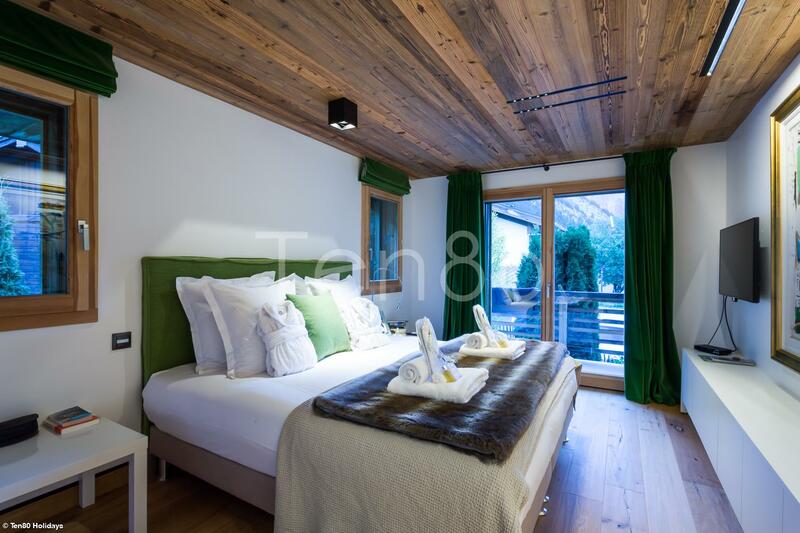 Nevertheless it remains close to the city center which is only a 5 minute walk away.